The Marine Protected Area of Tavolara Punta Coda Cavallo, established in 1997 with a decree of the Department of the Environment, covers about 15,000 hectares of sea and the coastal territories of the Municipalities of Olbia, Loiri Porto S.Paolo, and San Teodoro. It is managed by a Consortium existing among three Municipalities, which has received the EMAS certification. Its naturalistic features and enchanting landscape, as well as its historical events, make it one of the most interesting sites of the Mediterranean. 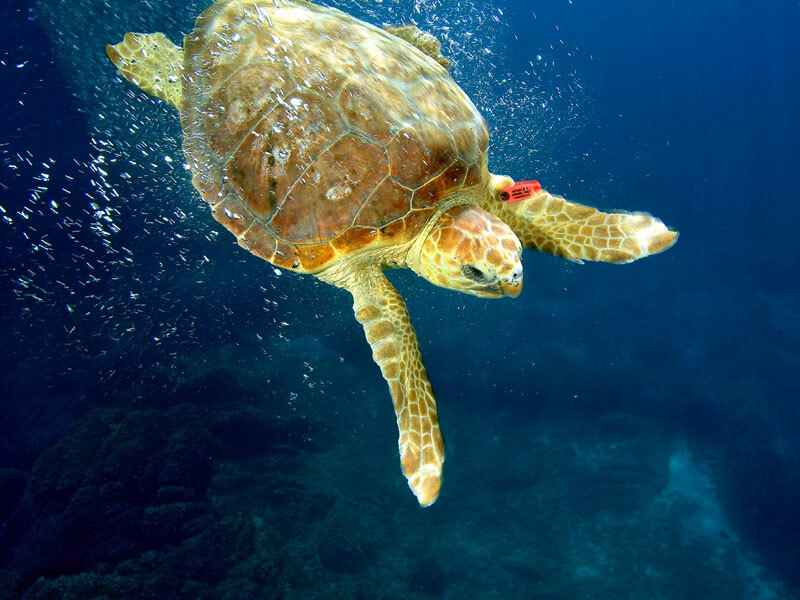 For this reason, according to its establishment aims, the Marine Protected Area suggests to training agencies some Environmental Education activities, studied to offer an experience rich in spurs and attractions. The important and useful collaboration with I.CI.MAR (Istituto Civiltà del Mare) of S. Teodoro offers the opportunity to visit the Museum of the Sea housing a small but interesting exhibit of archaeological finds and telling the tale of this patch of Gallura. Diversified from a geomorphological point of view, the territory of the area is characterized by the presence of pink granites belonging to the granite pluton of Gallura, by quartziferous-feldspathic beaches, and by calcareous-dolomitic mountains of the Island of Tavolara. The latter rest on a granite basement made of granular red pegmatite with a surface completely leveled by the erosion of atmospheric agents, which took place about 225 million years ago. The coastal stretch is characterized by small and isolated bays alternating with very long falcate beaches, among high rocky promontories. The beach bars with their characteristic white and rose-colored sands, face a crystal-like sea shading from turquoise to indigo to blue. 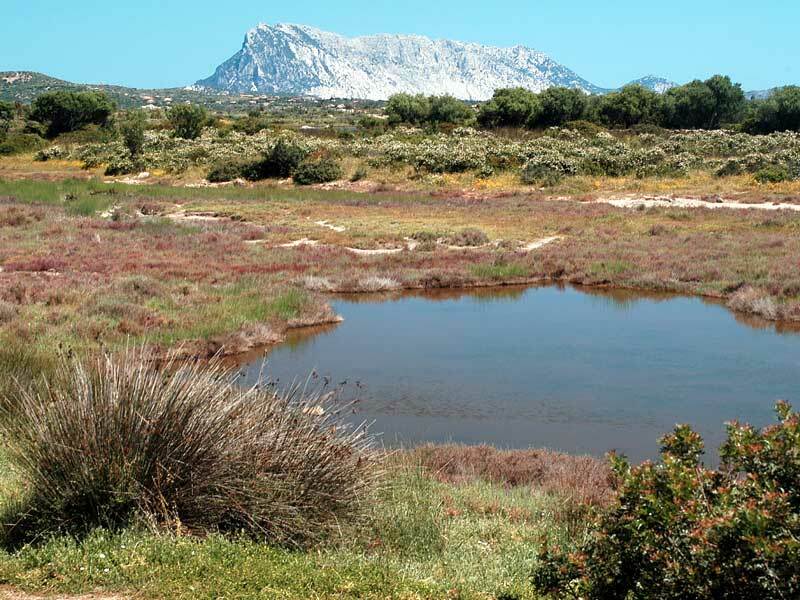 On the coasts overlooking the marine area high dunes and dune depressions alternate and the active riverbeds of Padrongiano, rio Lutturai, and rio San Teodoro, together with the channels leading to the open sea, contribute to the formation of ponds and coastal lagoons. 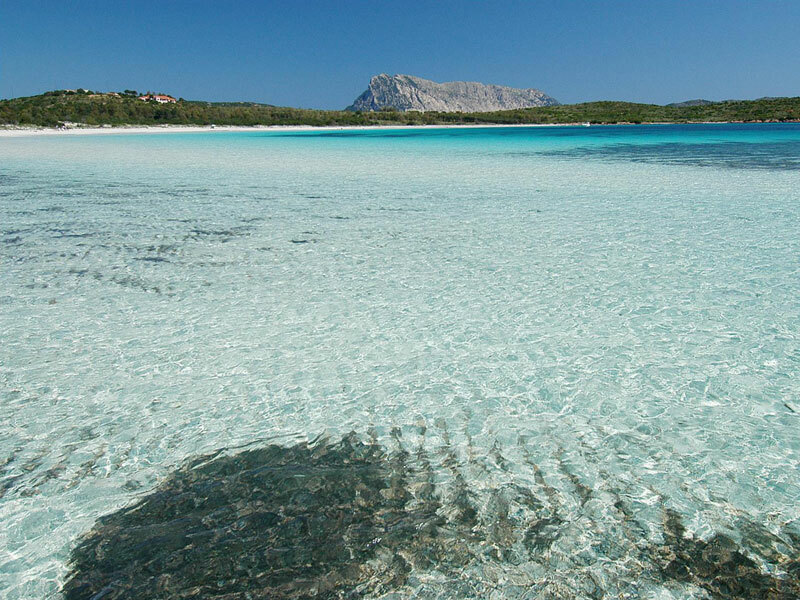 This extraordinary landscape is completed by the beach of Capo Ceraso, the beaches and lagoons of Porto Istana, Ponto della Taverna, and Cala Brandinchi, the beach and the delta lagoons of Porto San Paolo, the beach of Cinta and the lagoon of San Teodoro, spaced with Capo Ceraso, Punta Molara, Punta Coda Cavallo and with further granite promontories. Also Molara and the several minor islands present the characteristic morphology of the granite rocks rich in isolated blocks which have been eroded and taken on different shapes. The area has a great value for the variety of its environments and the natural importance of the whole area, as well as for its fauna and vegetation. 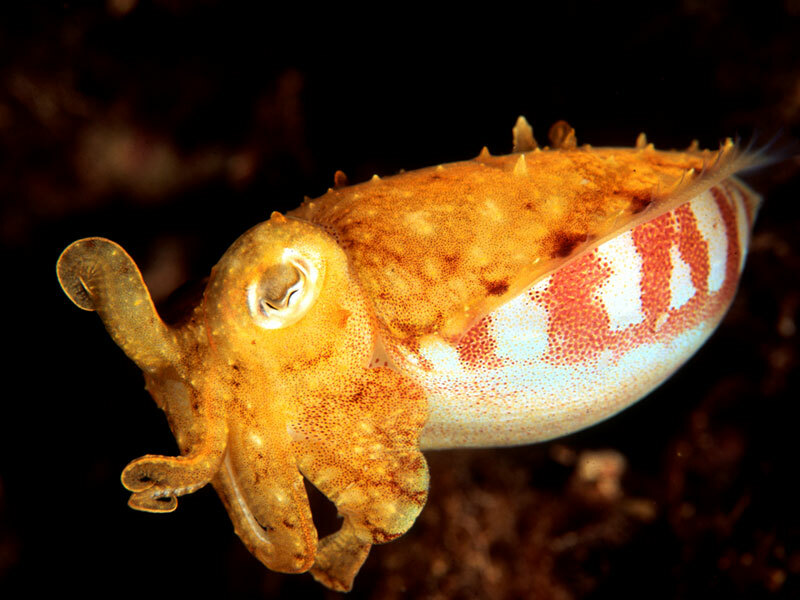 A series of habitats house various endemic species (34 in the archipelago) and high Mediterranean maquis. Chestnut trees, ilex trees, wild olive, and juniper populate Molara: they are nourished by the water coming from many springs. The holm, looking bare in the distance, is on the contrary an unexpected nature sanctuary. High plants also characterize the summit of Tavolara: besides the species you can find in Molara, here you will find also the Montpelier maple. In ancient times the arboreal covering, without a doubt much more extended, were seriously impoverished to favor the production of lime. This process is witnessed by the kilns present in the island and by the artificial trails used to transport timber. Behind the beaches and the dunes swept by wind and salt deposits, wild olives, lentisk, tamarisk, and various species of rock rose. The vegetational formations able to develop on brackish soils colonize the several wetlands; among the main species there is the Glasswort. The riparian vegetation, mainly consisting of Common Reed (Phragmites), is widespread not only along the watercourses, but also in the small marshes near the mouth and in the wetlands characterized by a significant presence of freshwater. 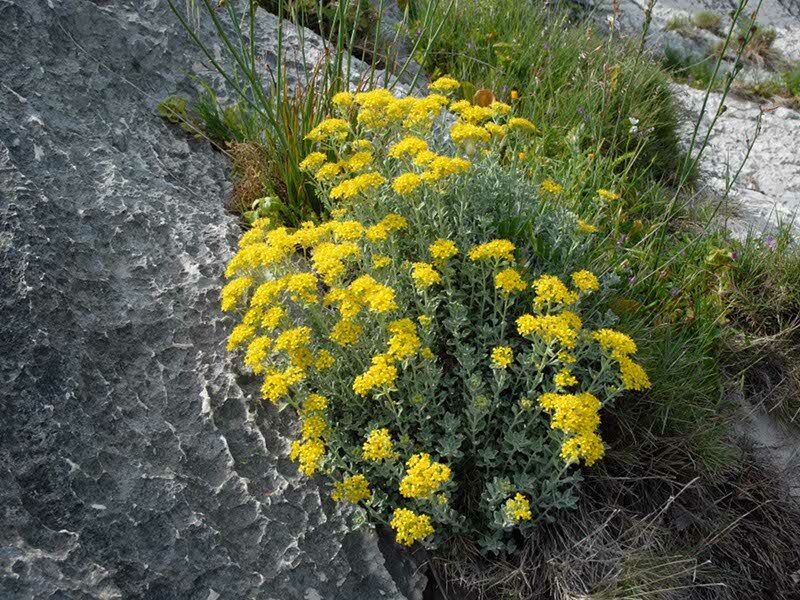 Always in front of the archipelago, the rocky areas are populated by floristic species able to resist dehydration: rock samphire and various species of Limonium (among which the endemic species Limonium hermaeum). On the rocky promontories, the dominating vegetational formations are the "steppe-garigue" and "Mediterranean maquis", differently distributed according to the different degree of human presence. The high maquis, with a very rich undergrowth, includes a series of heterogeneous formations which can be usually determined on the basis of locally dominating species. Among the others, the formations consisting of Phoenician juniper (Juniperus phoenicea) are of great ecological and botanic value and can be found at the top of the promontory of Punta Coda Cavallo; the peculiar formations of Calicotome villosa and myrtle, tree heath and strawberry tree, in particular spreading in Punta Molara, can be found in the nature reserve established by the Municipality of San Teodoro and equipped with trails and itineraries giving the opportunity to visit a large area and very thick woodland. Also the fauna populating the area is of great interest. 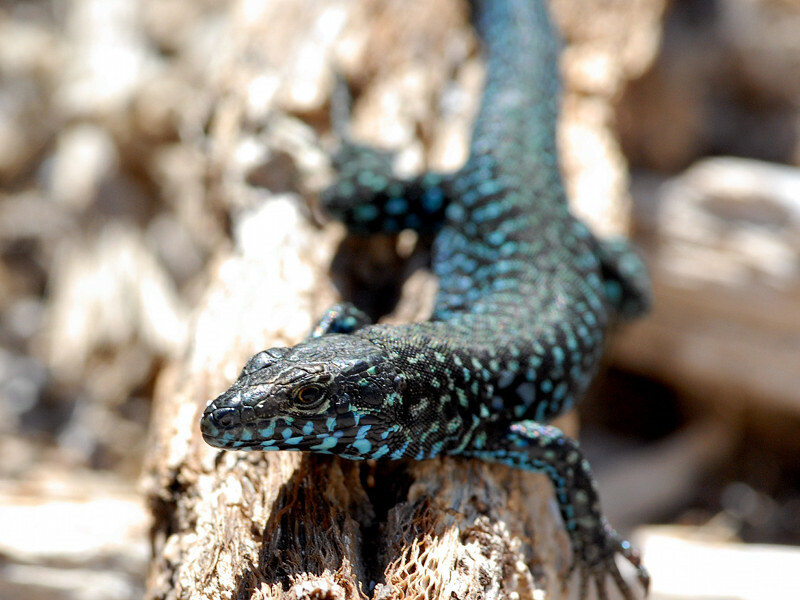 The species of vertebrates represent almost the 50% of all the species of vertebrates living in Sardinia. Among amphibians, reptiles, and birds there are several species protected by regional laws and international agreements. Moreover, the area is very important for the great variety of avifauna. In the marine area, recent researches have highlighted the presence of 152 bird species, about the 80% of the species recorded in the whole Sardinia, out of which 69 are nesting species. The coastal lagoons of the area have always been the ideal destination for several species of avifauna characterizing the wetlands, both resident and migratory species. Besides the famous population of Pink Flamingos living in San Teodoro lagoon, there are also Grey Herons, Little Egrets, Little Terns, Mallards, etc. Among the species living in the woodlands along the coasts and probably reproducing in the area, we can mention the Marsh Harrier, the Montagu's Harrier, the Peregrine, and the Great Spotted Woodpecker. Finally, a great number of sea birds find particularly suitable habitats among the most solitary rocky coasts of islands, holms, and cliffs. In the Island of Tavolara, 32 species of sea birds nest (7 of which endangered), 25 in Molara (3 of which endangered), 7 in Molarotto (6 of which endangered). Among the most widespread species there are the Shearwater and the Shag (a variety of cormorants), whose population is one of the most important of the whole Mediterranean basin. Diving under the perches, you can observe the Shags diving without breathing. The high rocky cliffs of the Island of Tavolara can be the hunting territory of the Golden Eagle, and you can also sight some specimens of Bearded Vulture. Among the ten species of mammals present in the area, the Brown Hare is the main endemic species, even if among the local subspecies there are the fox, wild cat, pine marten, and weasel, the only carnivorous animals present in the area. The marine area of Tavolara - Punta Coda Cavallo approximately includes 80 km of coasts which are geologically and morphologically varied and different. As the terrestrial ecosystem, also the coastal underwater system consists of a continuous series of different vegetal and animal associations (biocenosis). 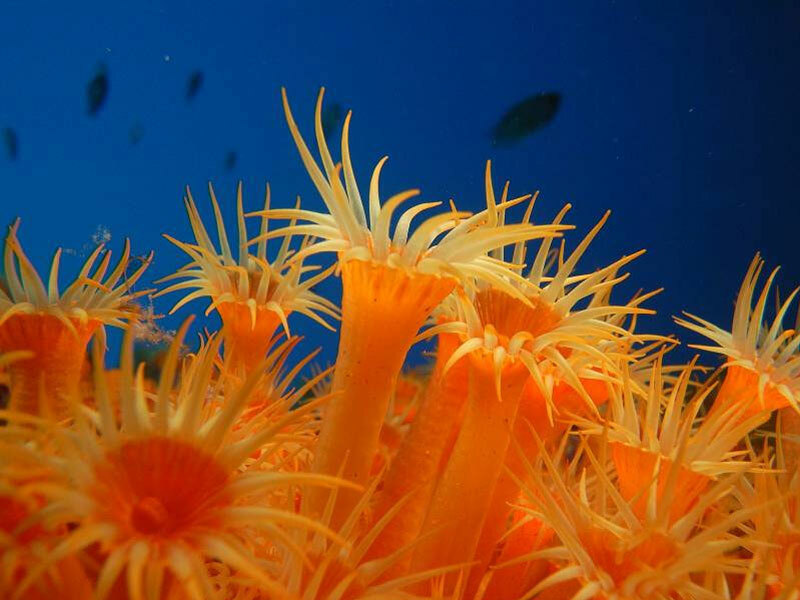 In the sea, several of the most significant biological and ecological phenomena can be found in the coastal areas. Where the light energy penetrates up to the bottom, nourishment substances are abundant. All the most important food chains begin with the "primary production" carried out by the photosynthetic activity of the vegetation. On the sandy seabed and at a maximum depth of 30-35m, the Posidonia oceanica bed represents a rich and articulated ecosystem, while the underwater silhouettes of the granite steep slopes and carbonate cliffs, together with isolated reliefs (several "shallows" are present in the protected area), form other ecosystems characterized by peculiar communities of flora and fauna of the rocky substrata. Posidonia oceanica (higher plant which adapted afterwards to live in the sea) plays an essential role in the natural economy of the coastal system. As a matter of fact, the Posidonia bed helps in supporting the sea food chain of the coast. At greater depths we find the "precoralligenous" and "coralligenous" populations of biodetrital seabed (consisting of fragments of animal and vegetal origin). The various species present, among which the brown alga Cystoseira zosteroides, increase the biodiversity and complexity of the system, playing an essential role as nursery for several varieties of sea organisms. The underwater landscape of the hard seabed present in the whole area is of great nature and aesthetic value, also thanks to the extraordinary transparency of water. Here, at a maximum of 10m of depth, photophilous algae and an encrusting fauna - or, in any case, fauna which is tenaciously fixed to the substratum - grow. At a maximum of 25m of depth, the precoralligenous biocenosis and those of the vegetal organisms preferring the dim light areas (sciophilous algae) grow: this is the realm of Bryozoan. 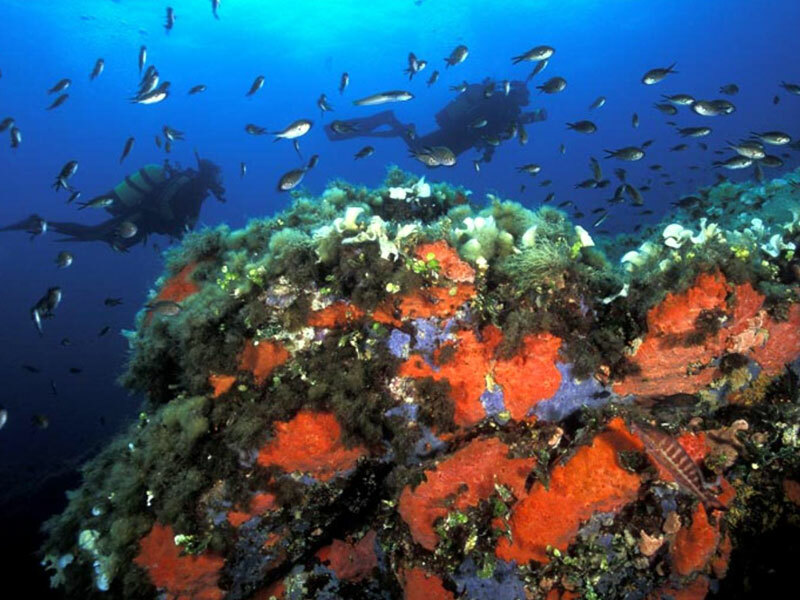 Finally, at a maximum of 40m of depth, the coralligenous of the coastal rock lower horizon develops: here the largest and most spectacular gorgonians and other multicolored coelenterate corals live.